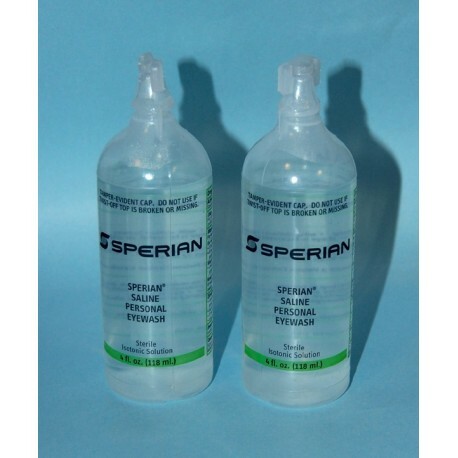 EMERGENCY PERSONAL EYE WASH contains 4 oz of sterile, isotonic, buffer solution for quick and easy application. Perfect for individuals who are too far from a nearby eyewash station or working on a remote job. 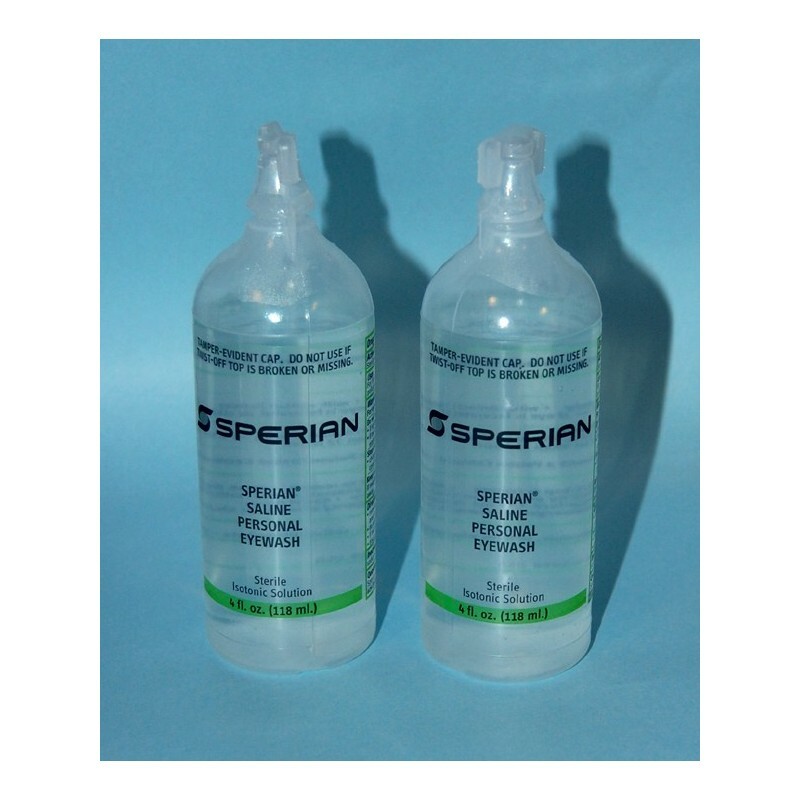 Easy to use twist off seal, and control the fluid flow by how hard you squeeze the bottle. Follow up with additional rinsing at an eyewash station if possible and necessary. This item is only available in case of 24 bottles.